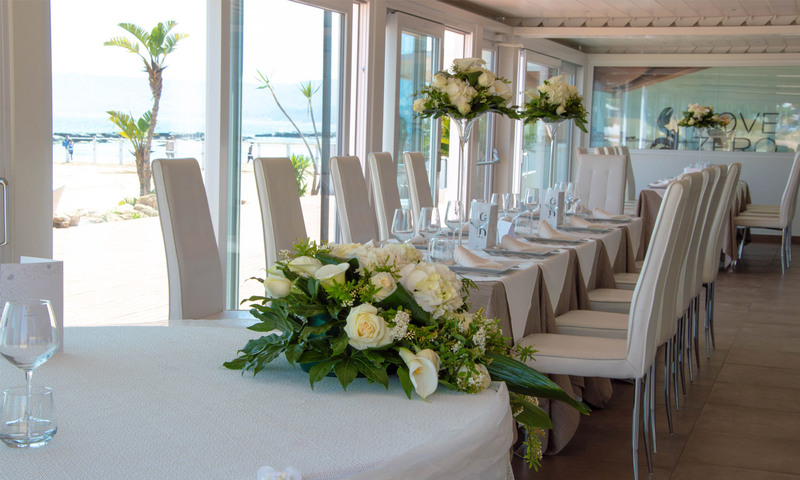 Nove Zero Due is the best location for an unforgettable wedding. 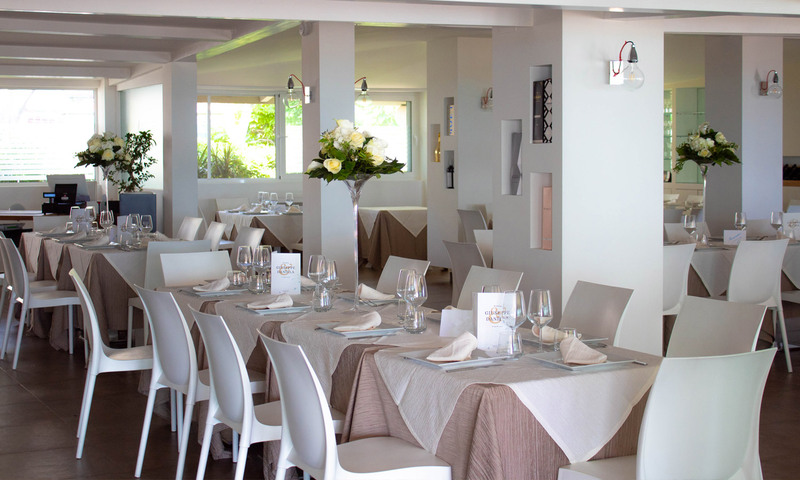 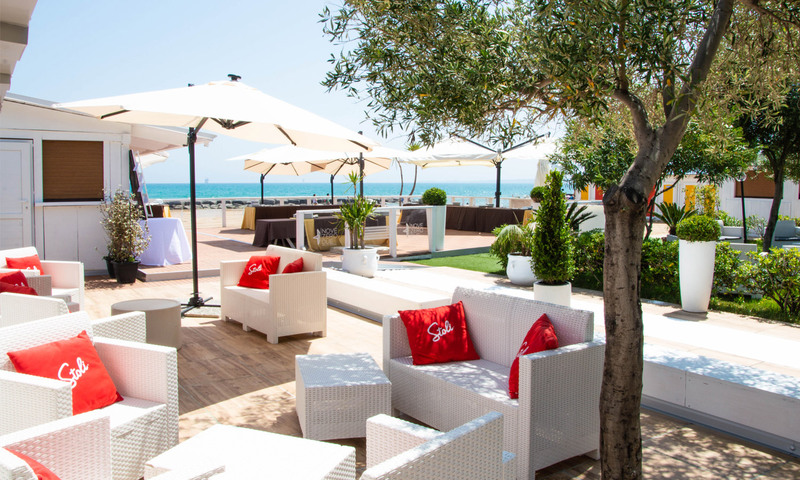 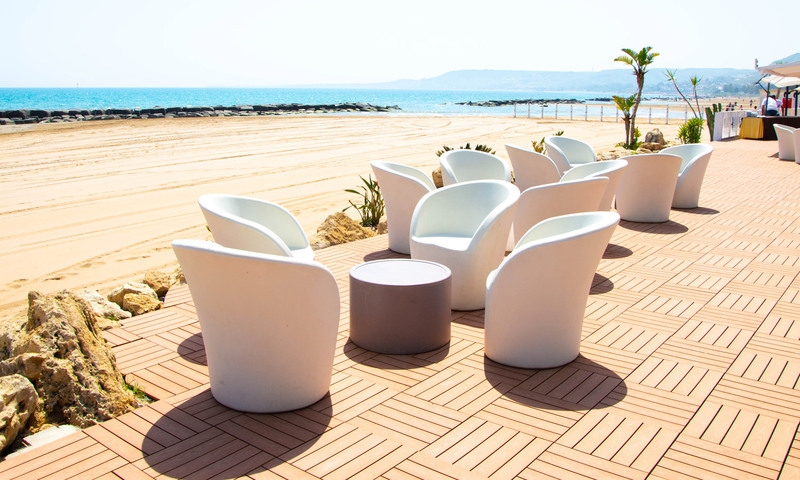 Noze Zero Due is the best location on the sea where you can organise a dream wedding party.  With Nove Zero Due you can grant your every wish and your wedding day will be unique and unforgettable, realising a perfect and emotional wedding party. 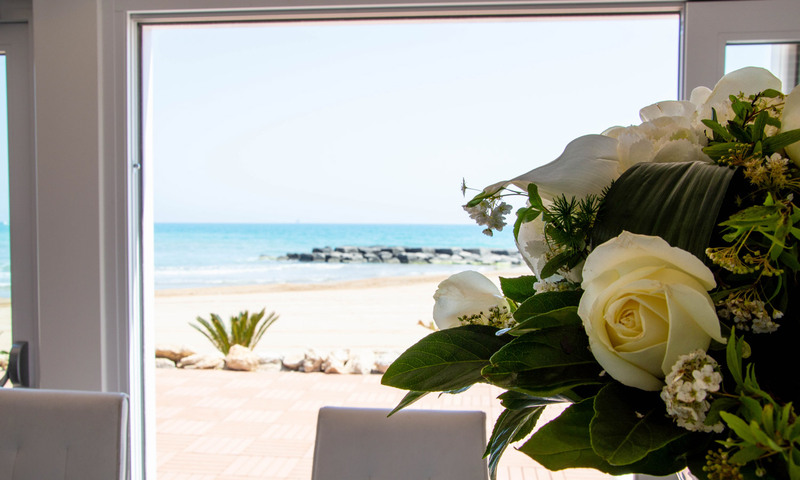 Do you dream a wedding on the sea? 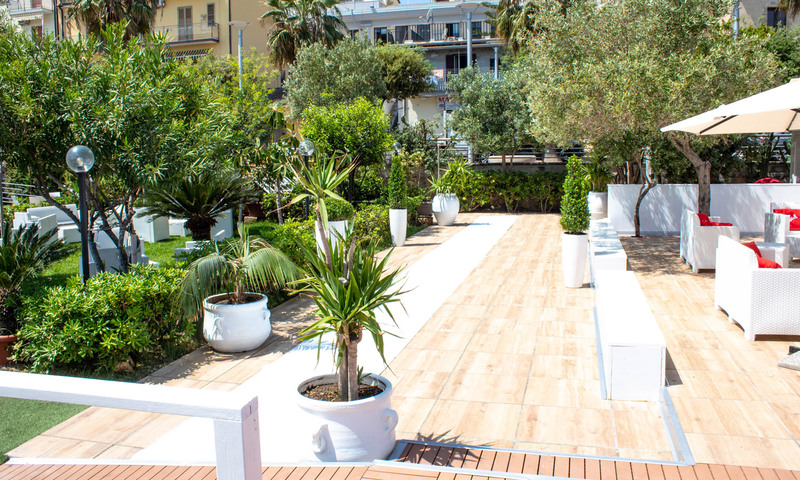 This great facility is on the Ionian Coast, in a breath-taking panorama, where the color of the sea contrasts with the golden sand. 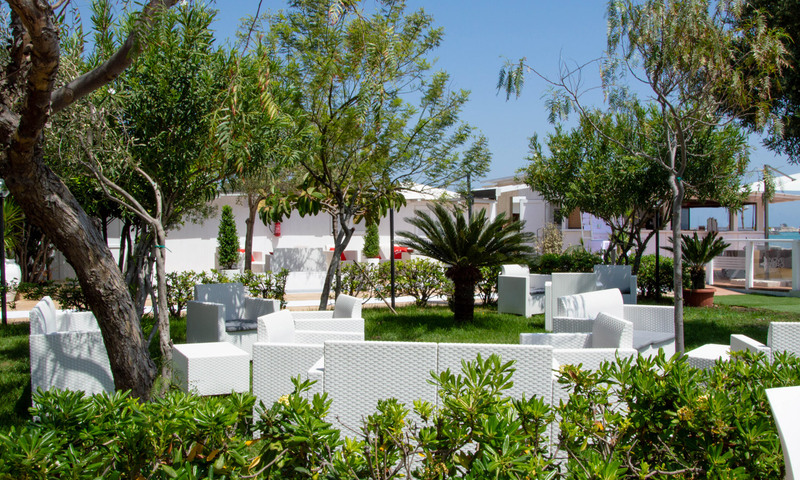 Is the best and romantic place to organise your wedding party and enjoy the suggestive panorama. 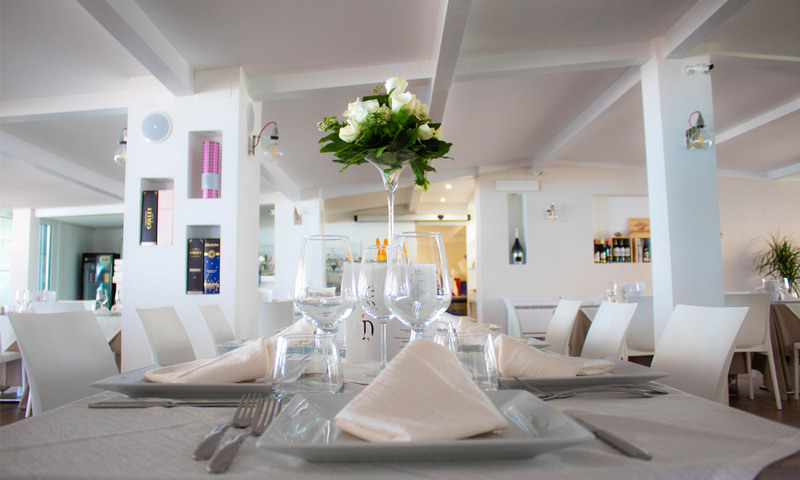 We give particular attention to detail and style; everything is planned in great detail. 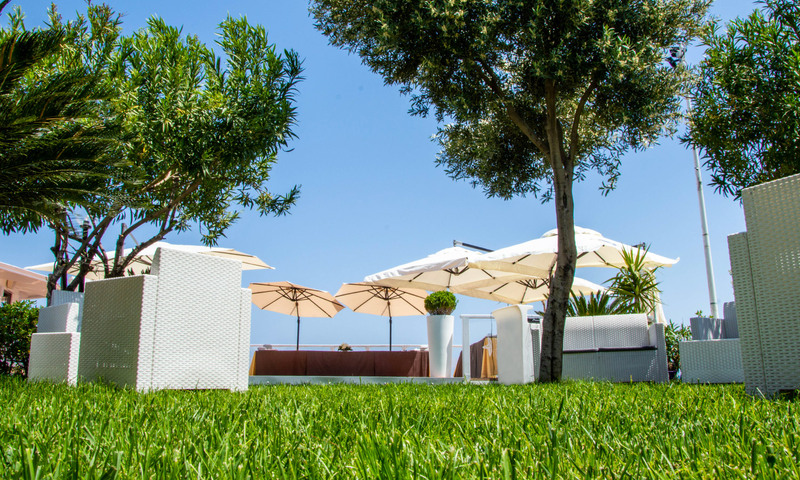 Nove Zero Due is the best location to celebrate the best day of your life, in any season! 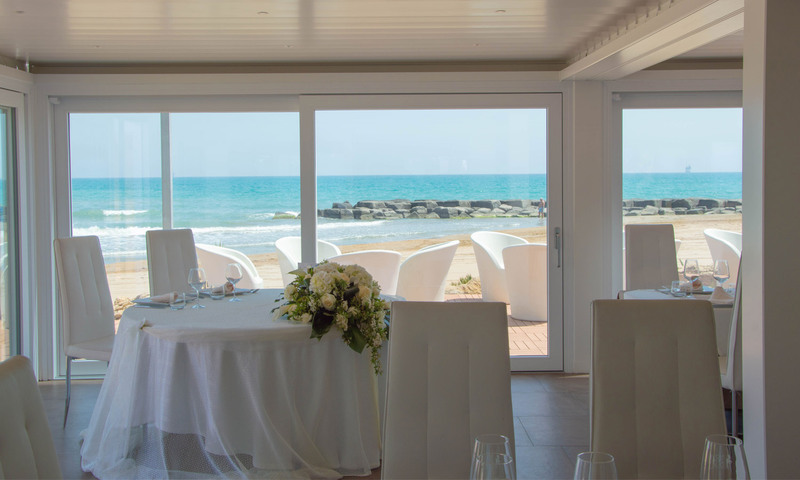 Each room takes shape thanks to the professionalism of our staff that will satisfy every newlyweds’ request creating a magic atmosphere. 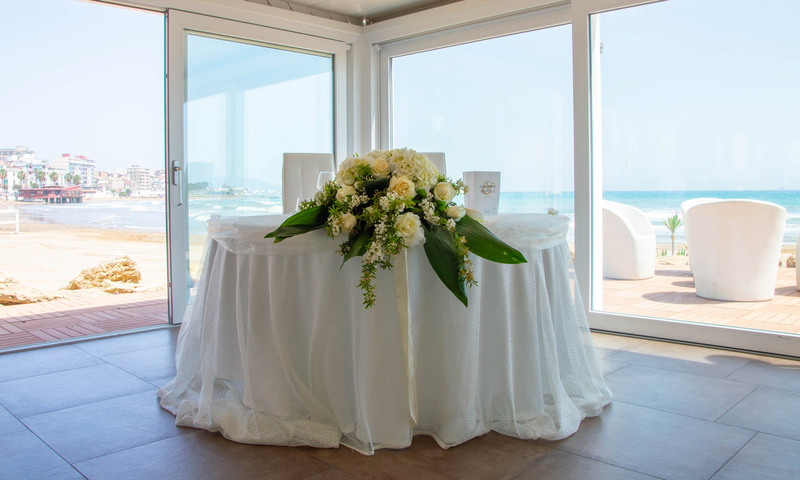 We have different scenes suited to set up a dreamy reception. 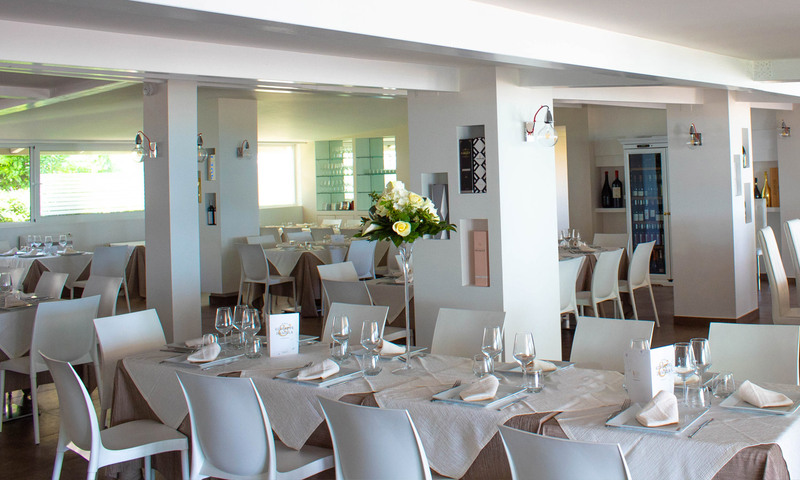 A very elegant and refined dining hall, characterized by open spaces and big stained glass with a lovely view and a suggestive brightness, will host your wedding party after the cocktail reception and will propose a traditional and refined menu with a flawless mise en place. 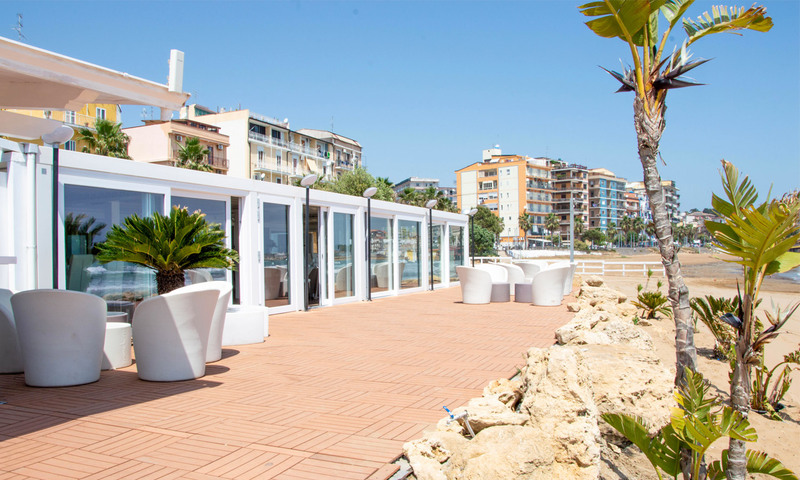 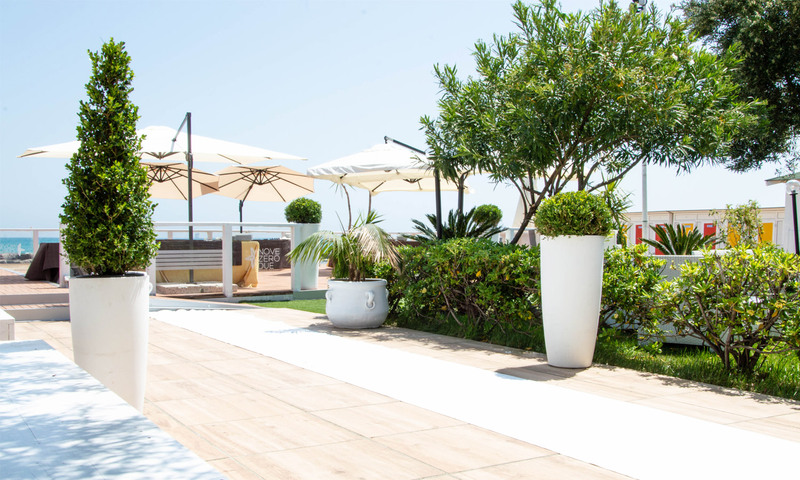 The beautiful terrace on the sea, panoramic rendez-vous in Mediterranean style surrounded by a pretty garden, become the ideal location, in spring and summer time, where is possible to enjoy the most important moment of the wedding party: the wedding cake. 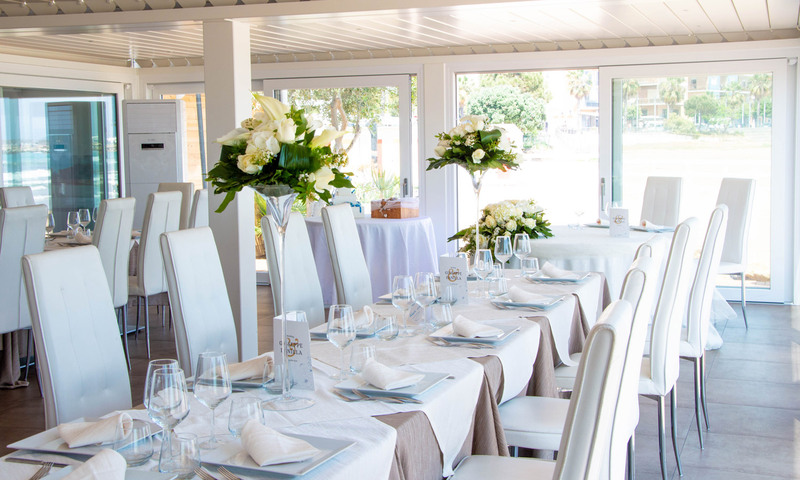 Every inch of our restaurant will be the perfect location for your wedding.